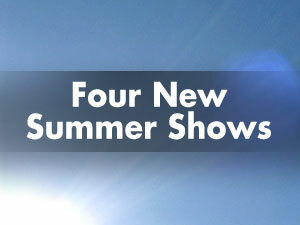 Home > News > News > Check Out These Latest Concert Additions! Check Out These Latest Concert Additions! * Pat Benatar – Thursday, July 21 at 8:00 p.m.
* Kenny Rogers – Sunday, July 31 at 7:00 p.m.
* Dwight Yoakam – Monday, August 15 at 8:00 p.m.
* ZZ Top – Tuesday, August 23 at 7:30 p.m.
Click the names above for on sale dates and ticket prices. Be a part of the excitement at AMT in 2011. Remember – AMT Members can purchase tickets to concerts before the general public! Click here to learn more about Membership.